Have you noticed that when you listen to informal English conversations, you hear some expressions that you can’t understand? Today I’m going to teach you three casual conversational expressions, what they mean, and how to use them. If you’re a more experienced English student – like upper-intermediate or advanced level – and you want to improve your understanding of conversational English, check out my Everyday English Speaking Course Level 2. The lessons are based on dialogues that are full of informal expressions, and I’ll help you learn them in context. 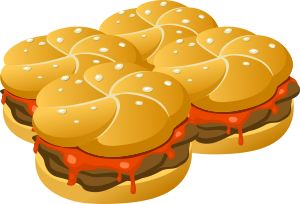 If you say “There’s quite a bit of ketchup on this hamburger,” it means the amount of ketchup is noticeably more than what would be considered normal. quite a bit of advice. Imagine you’re at work, but there aren’t very many tasks for you to do – and your boss says, “Since you’re not very busy, you might as well go home early.” What does the expression “might as well” mean? “Might as well” means it’s probably better to do something than not to do it. There’s no reason to avoid the action and there will be no negative results if you do it, so the action is recommended. Here’s another example. You and your friend are going to a movie, but when you get to the theater you discover that the tickets to that particular film are sold out. You can say to your friend, “We’re already at the theater, so we might as well see a different movie.” You’re saying it’s better to see a different movie than to leave and have wasted the trip to the theater. If you hear someone say, “Just my luck!” you might think that they are lucky, or fortunate. But this exclamation actually has the opposite meaning – it means the speaker was very unlucky. 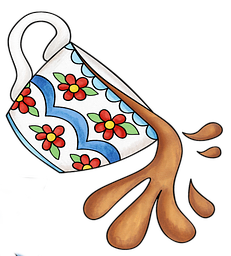 If you buy a brand new shirt and on your first day wearing it, you spill coffee all over it, you could say, “Just my luck!” It’s something of a sarcastic phrase referring to bad luck. Let’s say your co-worker took a vacation, and when he got back, he said, “I took a week off from work to go to the beach – and just my luck, it rained the entire time.” That’s certainly an unlucky or unfortunate situation! Now you know how to use the expressions quite a bit / quite a few, might as well, and just my luck. Can you create your own sentences with these phrases? Give it a try! And to continue learning lots of informal English from conversations, sign up for my Everyday English Speaking Course Level 2. 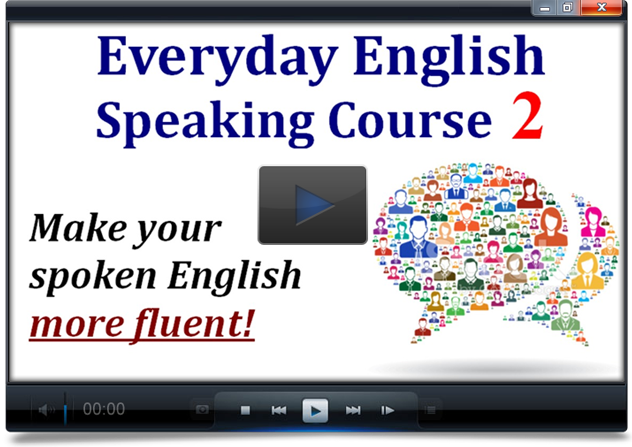 Learn the Conversational Expressions that Native English Speakers Use!